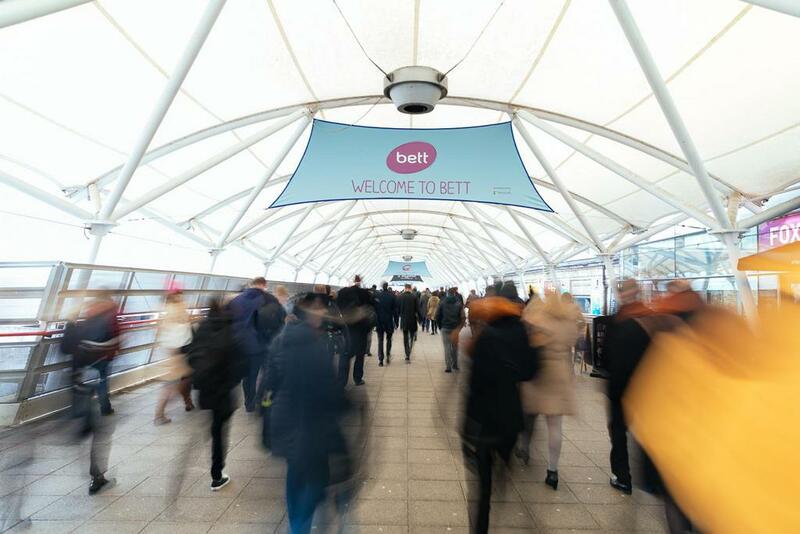 It’s dark, it’s cold, it’s January – it must be time for the BETT show. First held in London back in 1985, and formerly known as the ‘British Educational Training and Technology Show’, and even the ‘Hi Technology and Computers in Education Exhibition’, it is the UK’s leading education technology event. 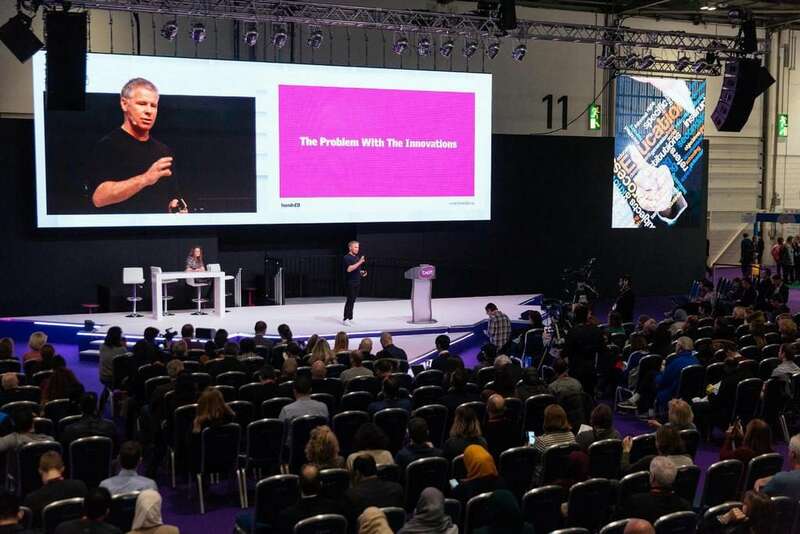 With a mission statement about bringing together people, ideas, practices and technologies so that educators and learners can fulfil their potential, the BETT show is vast. It takes place in the equally vast ExCel Centre in London’s Docklands and is free to attend. It attracts everyone from teachers, entrepreneurs and politicians, to celebrities, large tech companies and leading figures. You can easily find yourself standing next to Heston Blumenthal or listening to Ken Robinson one moment, and the next watching Imogen Heap perform with some pretty nifty Mi.Mu gloves, before you head off to discover best practices for using Raspberry Pi Project Kits in the classroom. As both teacher and “doer/maker of things” I have been attending BETT for far longer than I care to publicly admit. This year, Kenikeni will not be an exhibitor, but if you do spot me or Luella wandering about, do come over and say hello.